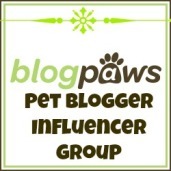 This post is sponsored by Canine Caviar and the BlogPaws Professional Pet Blogger Network. 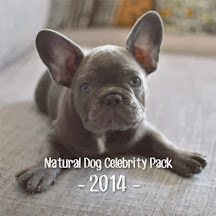 I am being compensated for helping spread the word about Canine Caviar, but Two French Bulldogs only shares information we feel is relevant to our readers. 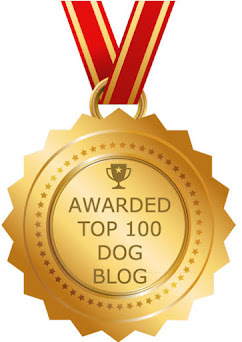 Canine Caviar is not responsible for the content of this article. sample the product. The product provides a probiotic effect in the belly. I Julius "Edward" stepped up and said ship it to me. The company sent a Synergy Dehydrated Vegetable Mix. Add a small amount of water and let it sit for 30 minutes or even overnight and ta-da it's ready. Mom hid a pill in here one time. The mix is tasty, delicious and looks human grade. The sweet potato treats are also a favorite. Honestly, the Buffalo Bully Sticks and the Buffalo Beef Jerky are not something I will eat. We, French Bulldogs, tend to try to swallow more than our throat can hold. Therefore, in the past we had a choking scare. the only ingredients was smoked buffalo meat and smoked buffalo pizzle. 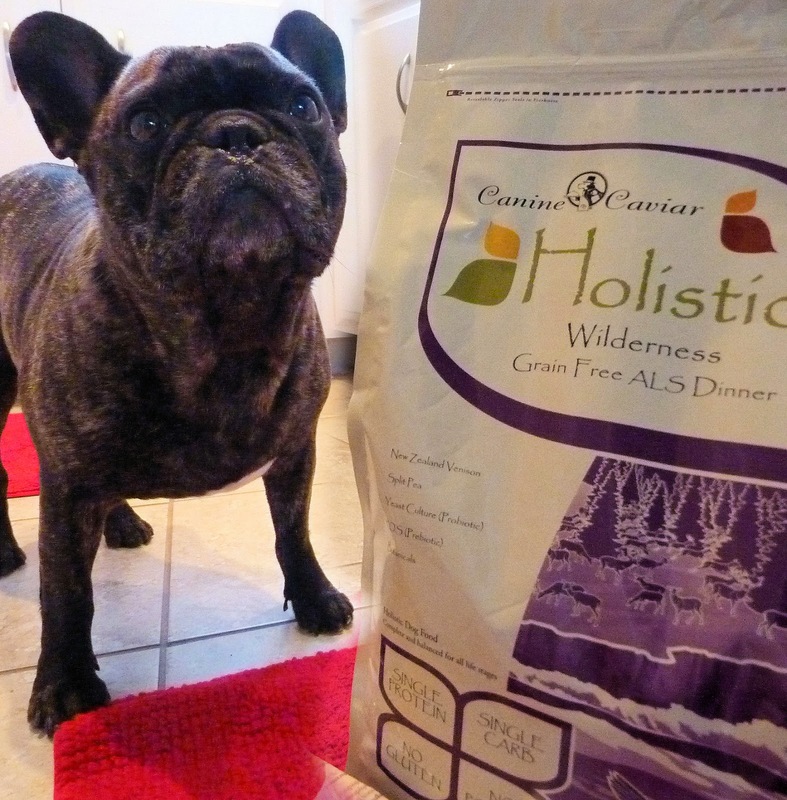 an Alkaline Based Dog Food ranks high on our diet. The size of the kibble is perfect. 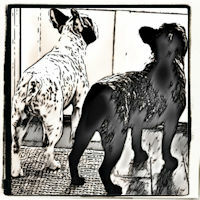 Canine Caviar recommends rotating proteins which gives us a different amino acid profile. Switching to Canine Cavier was instant. No need to gradually change the food. I, Edward, started the food a few days ago and love it. Normal stool, no side effects and tasty. The kibble aims to please. The company is obviously well established and older than me! Since Nutrition is always a priority, we only see the products being beneficial to our health and well being. I know what you mean about the choking thing. Momma won't let me have rawhides anymore because I try to swallow them whole and have had TWO choking scares. But I still loves bully sticks! We agree looks yummy. Today we remember too. Have a terrific Tuesday. The sweet potato treats are one of my favorites! I go nutty for them. God bless all who serve to protect us. Hello Edward and Lily...OMDs I love fish and all that comes out of fish...I want some Feline Cavier!! It all looks very tasty! 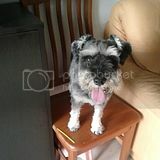 Hope Lily gets a good report from docula today! Oh, my goodness! Those all look SO yummy!!! Is the buffalo from here in Kansas? Just checking. It's something we're known for here. I need a snack now. Big time. THIS is a brand we have never heard of before... OMD if it would help you and Lily with your itchies and tummy troubles it will be a Miracle fur SURE. We have our Paws crossed that it WILL help with everythingy. We Join you in THANKING and HONORING the men and women who have Served this and Other Grateful Nations. We've never heard of Canine Caviar before but it sure does look yummy! We hope it's the answer to your itchies, Edward! We can't wait for the update. I sure hope it helps your itchies, Julius Edward! You are doing these reviews like a pro already! Way to go dude! We are going to stay tuned to see how this helped with your itchies....we REALLY want to get Arty's itchies under control!! Looks yummy and I hope it helps with the itchies. That sounds like some super fancy cuisine! Glad you seem to enjoy most of it. And does it smell very wonderful? I would like it, cause I like sardines. You got some fantastic stuff there! Caviar sounds like fish to us and we love fish! Wow, canine caviar? We have never had that. Hope you enjoy it, looks extra nommy!